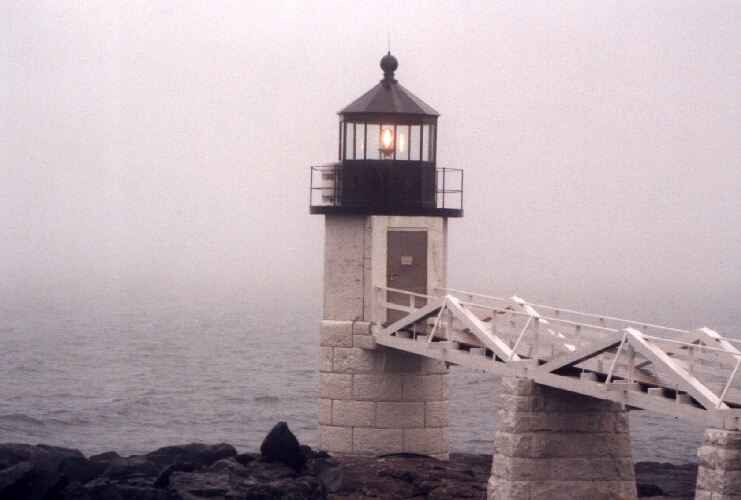 "Fog" adds a special mystery to a lighthouse. I love "fog", and the effect it has on photography. 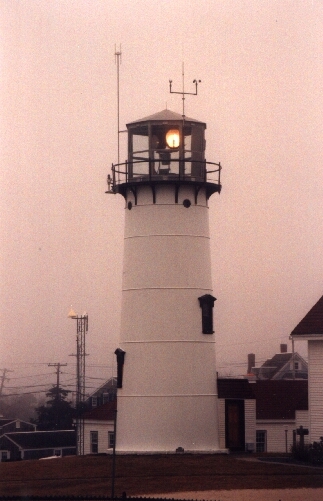 The air is "heavy", but the real thrill is when the beacon light turns on, and "reflects" against the fog...beautiful. 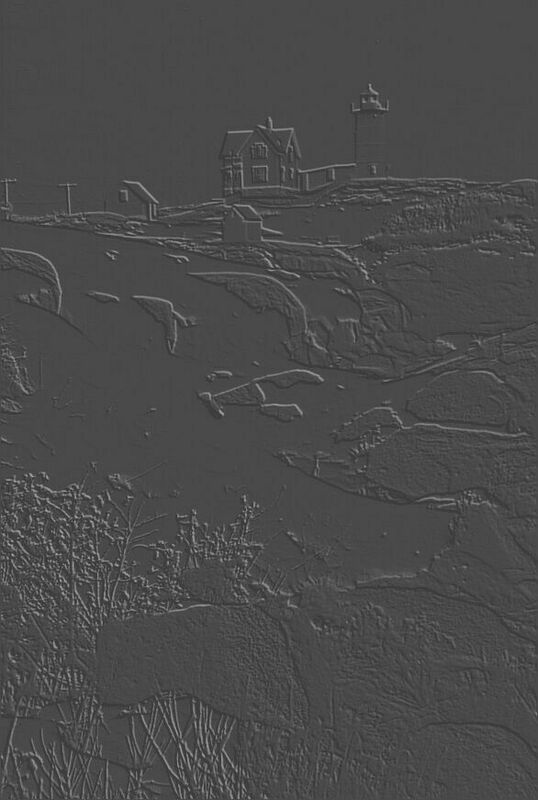 Listening to the "fog horn" of a lighthouse adds the perfect music to this special setting. 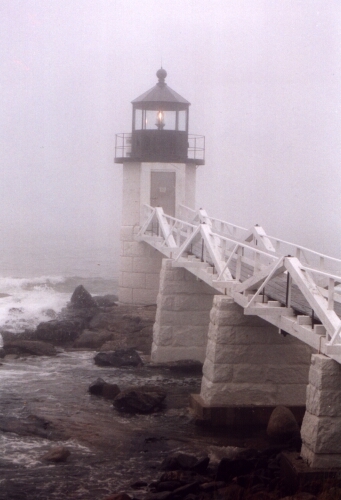 I hope you enjoy this section of "Lighthouse Fog Photos". 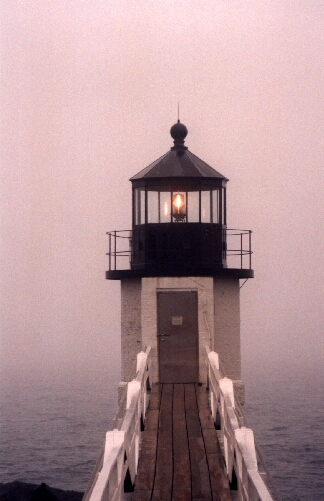 If you have a lighthouse with fog photo you'd like to share, please email me.